Admit it or not, lighting often becomes the last thing to come to mind when designing a kitchen decoration. 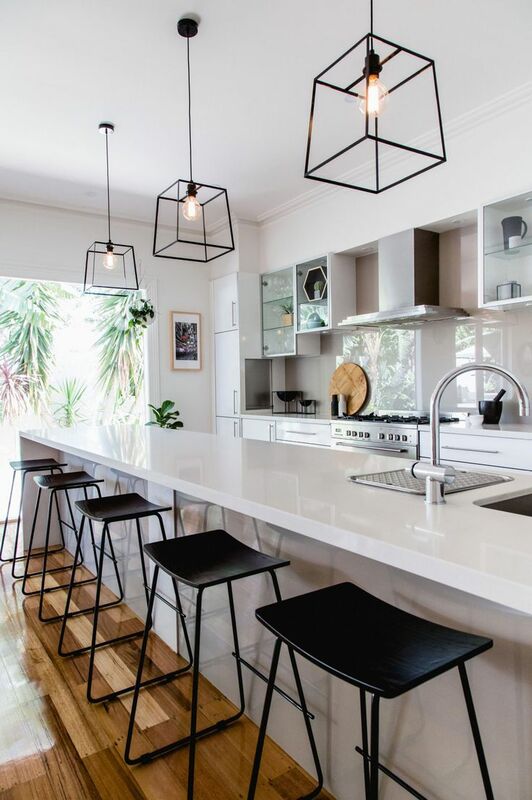 It’s always about the islands, the counter, the cabinets, the cooking utensils; yet little do you know that kitchen lighting designs also take an important role in creating a highly functional cooking space. 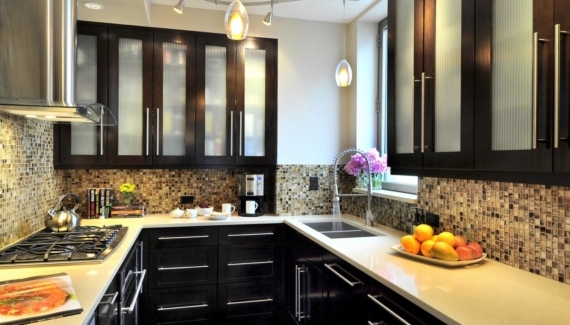 Kitchen lighting designs come in various types of lights, and you can use it in different ways. A good lighting plan should involve mixing the light with decorative and decorative details of your kitchen in order to make interesting accents. 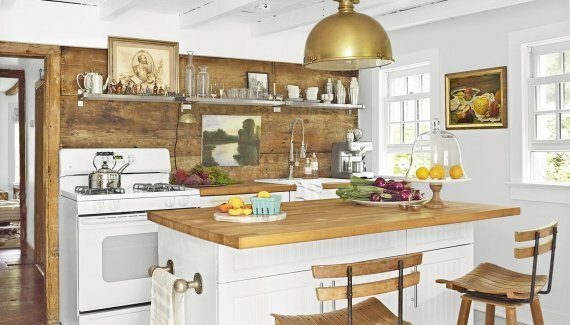 Below are some of the most common lighting techniques used in the kitchen to inspire you. 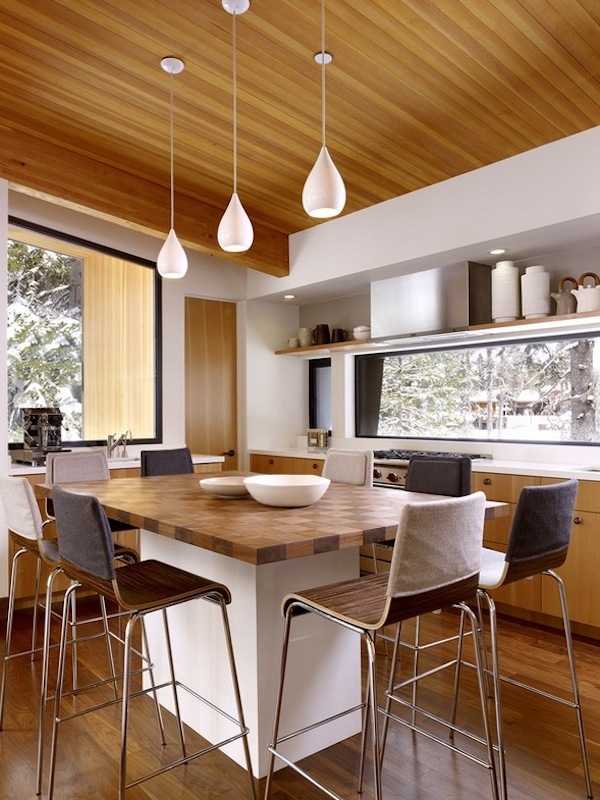 Among the most popular kitchen lighting ideas is the pendant lighting. This method is used to create great visibility that comes with a different lighting application. You may simply hang it on the ceiling and sparks ambient lighting or place it on an island that directs down task lighting. Kitchen pendant lighting also produces the impression of a larger space. One bulb pendant lights are still popular, but so does the Tiffany-style pendant. Good kitchen lighting designs should be able to provide maximum illumination to your working space. 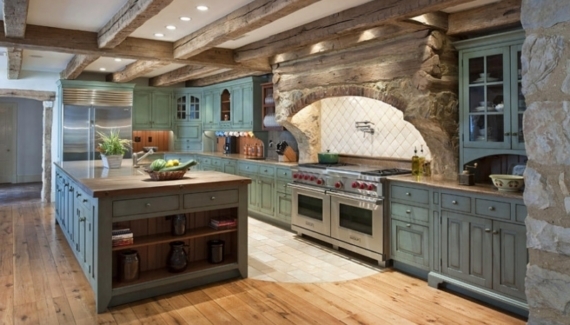 This way, LED kitchen lighting comes as the top most-picked in kitchen wish list. Since LEDs are bright and produce maximum illumination, you should know how to create layers with it so it won’t be blinding. 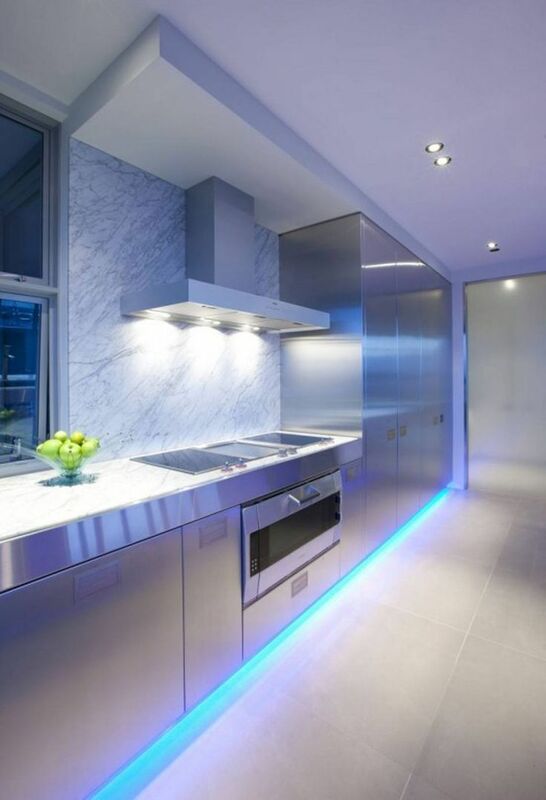 Some functional task lightings using LED include placing it under the cabinet, over the cabinet with recessed lights, or ambient lighting technique. The advantage of placing hanging kitchen lights is that it won’t get in your way while cooking or moving because the lamps are up there in the ceiling. This technique also becomes the star in kitchen lighting ideas, be it installed using flush mount method or close to the ceiling. If you’re not sure on how to install the kitchen lighting designs correctly, consider asking for help from a lighting designer. The most important thing is to make the lighting works properly.